Seldom do we hear the word ‘concept’ and ‘tires’ being used together, except for a rare few occasions and this rare occasion happened during this year’s Geneva Motor Show when Goodyear reimagined tires entirely. 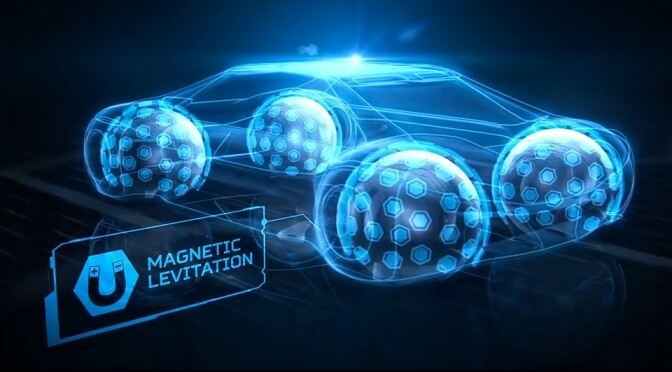 The tire maker has envisioned that the tires of the future could be spherical with the car riding on them via magnetic levitation technology. 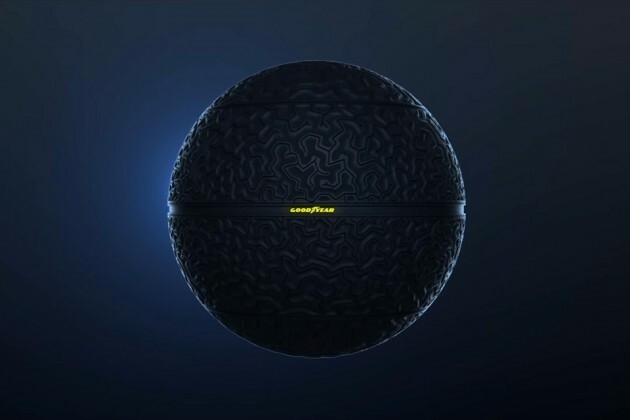 Obviously, the tires won’t be smooth like a ball; it will still have tread pattern, but these future tires will be made of special compound that stays stiff on dry roads and soften on wet roads. 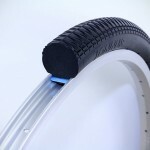 With the Eagle-360, the tire in itself is a piece of advanced technology that most of us will find it hard to comprehend at this and this technology include active technology that moves the tire accordingly to counter sliding from potential hazards, while continuously providing a fluid, lateral movement for a smooth ride. 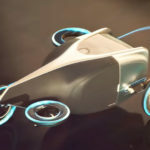 It will have sensors too to picks up road conditions and adjust the speed of the vehicle as needed. 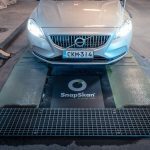 But that’s not all; the sensors will also share the road and weather conditions with nearby vehicles, so trailing vehicles will be able to prepare itself to tackle the road hazards ahead. In addition, tire wear will be monitored too and work to reposition themselves to optimized wear, thus extending the mileage. It is no doubt an audacious vision, but with the growing population and consequent demand for transportation, this could be the future. One clear benefit would be parking spaces. 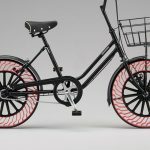 With the tires able to move in any direction, the vehicles won’t require additional space for maneuvering and thus a same-size car park could accommodate more vehicles. Welcome to the future. Previous PostAurora Wins DARPA VTOL X-Plane Experimental Plane ChallengeNext PostCaptain America: Civil War Trailer #2 Had Us All Pumped!